Easy Food Handlers, LLC is a Utah-based company. 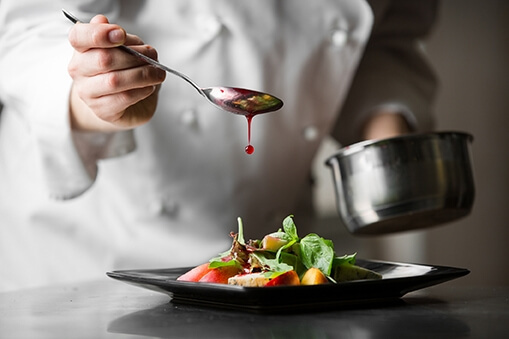 We have many years of experience in the food safety and restaurant industry. We use that experience to bring you the easiest, most enjoyable online class for your food handler’s permit. Our course incorporates real-life restaurant examples along with lively teachers that know the facts inside and out.